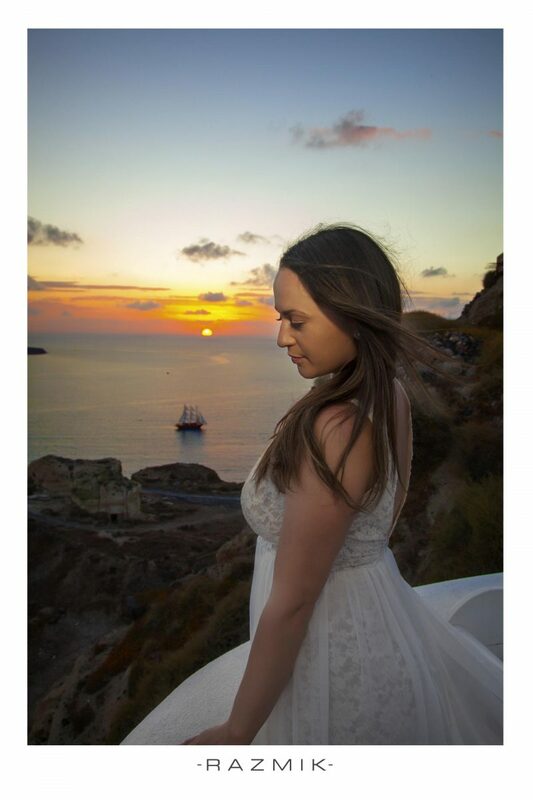 I spent a majority of my Honeymoon in Santorini eating fresh seafood, drinking A LOT of Ouzo and catching the most spectacular sunset you will ever see. In between all of that though, we actually got to experience some really great activities. 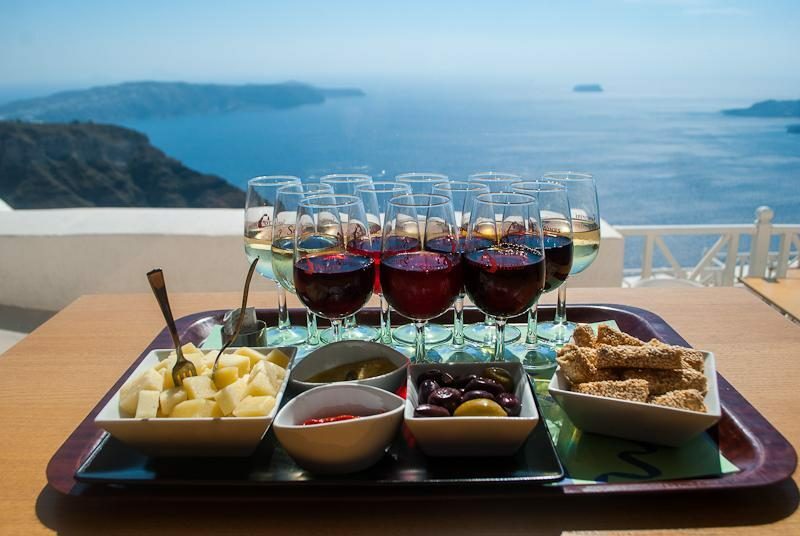 Here is a look at some of my favorite things to do while visiting Santorini PLUS one popular tourist activity that you should cross off your list. 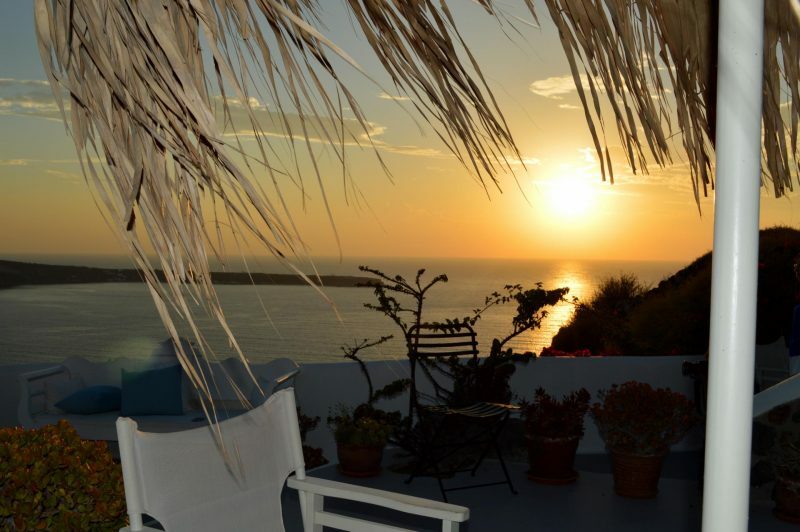 Book a sailing cruise with Sunset Oia – You can’t come to Santorini and not take a sailing cruise! 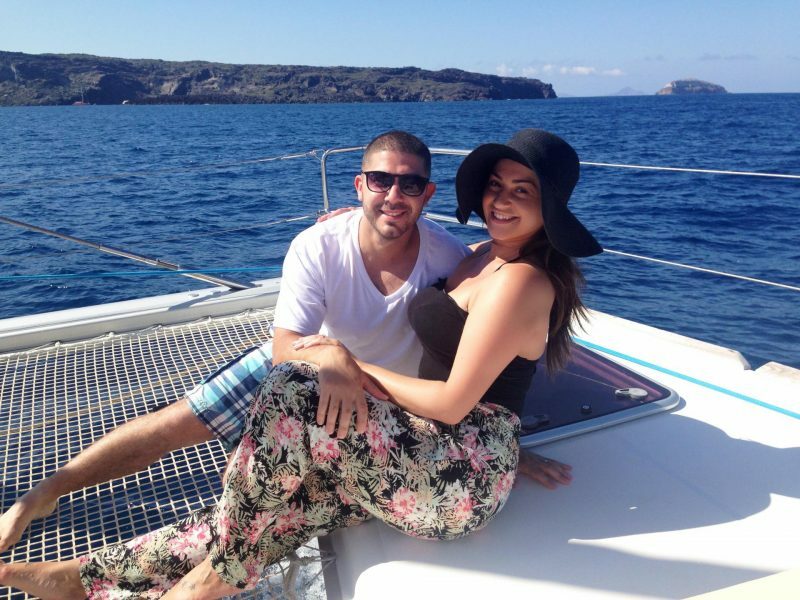 We chose to book the premium semi private Lagoon 500 day cruise which held a max of 16 people but they also had some itineraries that held up to 55 people and started at 95E. On the Lagoon 500 we made stops at the hot springs, white beach and red beach. What I loved most is that you don’t actually go to the beach… they were at a far distance and you basically just jump in and swim and snorkel in the middle of the Aegean Sea. Included in the price is unlimited beverages and a delicious fresh lunch. At the end of the sail a bus can bring you back to your hotel or you can decide to stay and head to Perissa Black Sand Beach like we did. 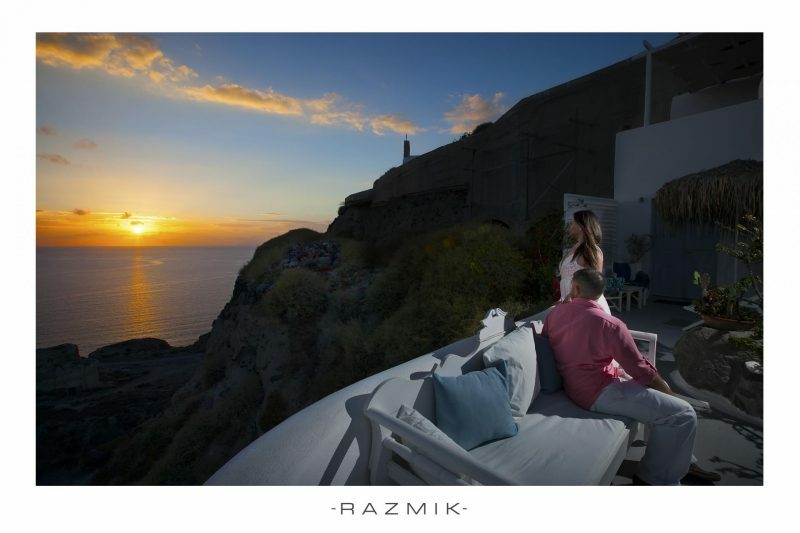 Watch the sunset from Oia – Santorini has hands down the most amazing sunset I have ever seen. 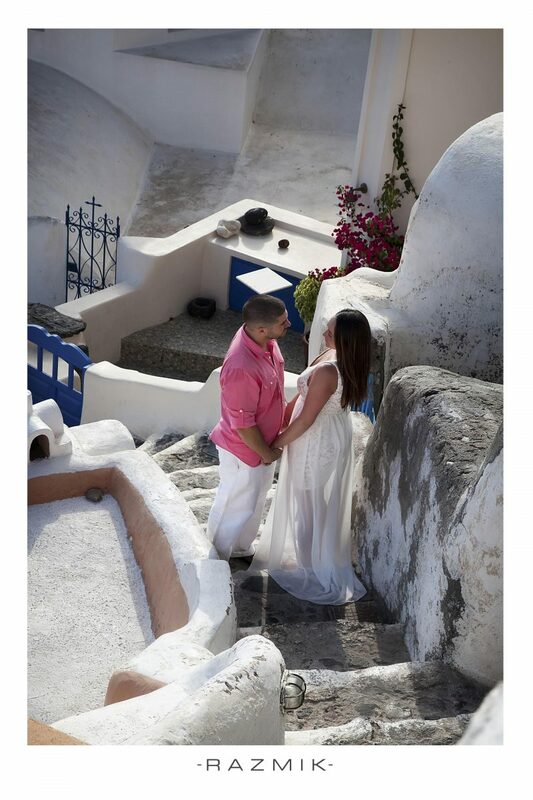 If you are not staying in Oia, I highly recommend heading there to catch it at least one of the nights you are in town. You will get a full view of the caldera with the whitewashed homes with a rosey pink sky that changes hues until it is completely set. Just be warned… you and what seems like 91736847465984 people will have the same idea so find a spot early. We stood in Oia and lucked out because our cave had a private terrace and a clear view of the sunset – with no tourist lingering in our eyes view. Wine Tasting at Santo Winery – There are numerous wineries on the island but one of the most popular has to be Santo Winery. A place that you can literally visit for the view alone. Take a tour, order the 18 wine flight and enjoy the company of whoever you are visiting with. The sunset is amazing from here too so order another glass and enjoy the scenery. 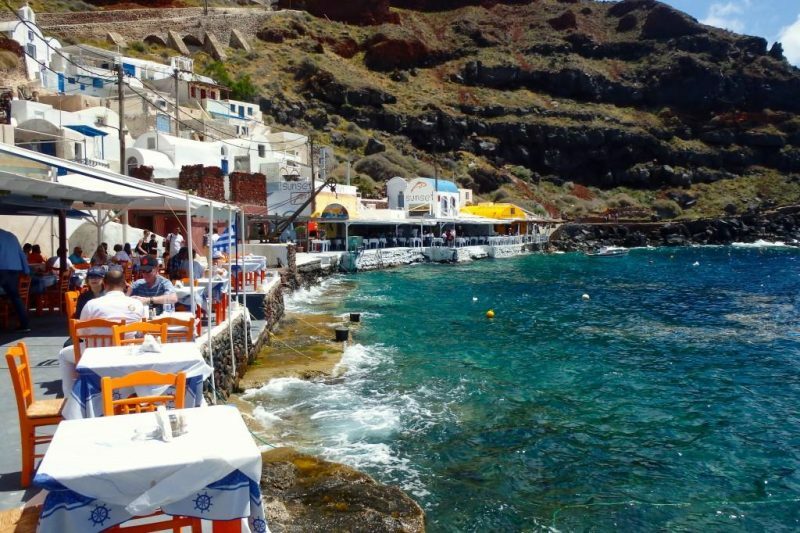 Have dinner in Amoudi Bay – Amoudi Bay is a tiny port located at the bottom of those 300 steps below Oia. 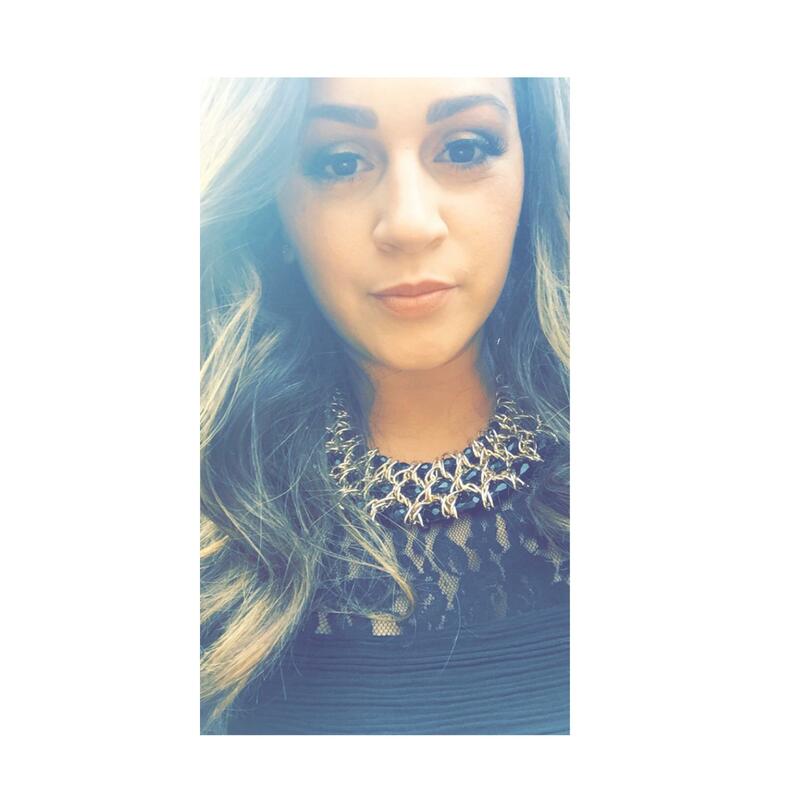 The walk down, besides dodging donkey poo, is actually not that bad – the walk up…. yikes lol but totally worth it. There are a handful of restaurants and cafes that you can visit for lunch or an early dinner and just enjoy the gorgeous view and serene atmosphere. I had this incredible squid ink lobster pasta at one of the restaurants that I haven’t been able to get out of my mind since. 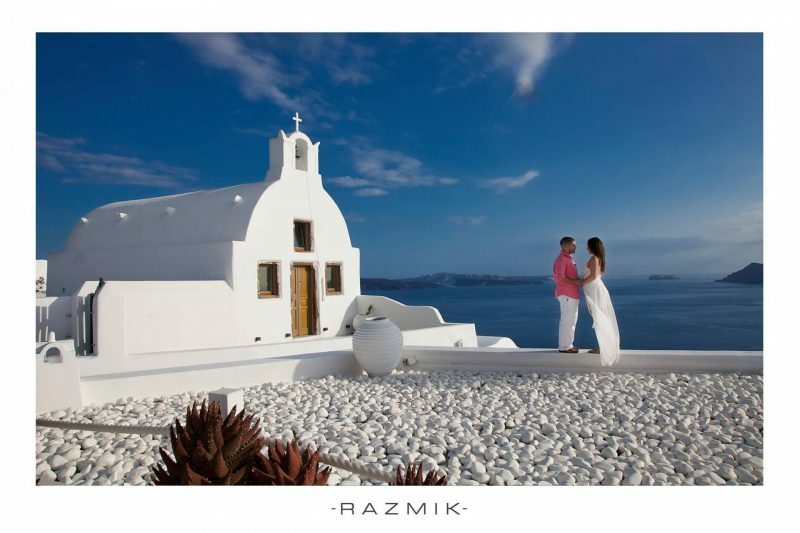 Rent a quad and go on your own to explore – A lot of people tend to only visit Oia + Fira when in Santorini but their are so many charming villages all over the island. Rent a quad, I believe they go for about 45E per day, and venture out. This allows you to visit beaches and other spots you otherwise would have missed out on. Have dinner in Fira overlooking the caldera – We only ventured into Fira once and ended up dancing late into the night there but the highlight for me would have to be dinner at Volcano Blue. 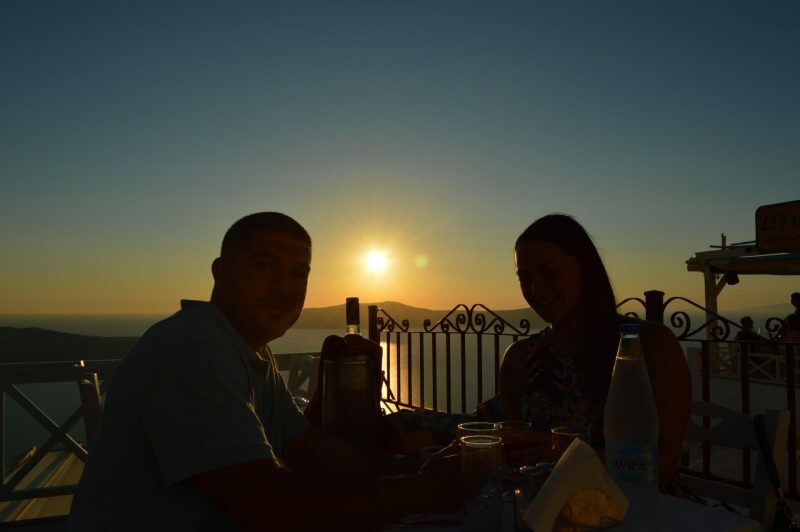 Seeing the sunset over the caldera was beautiful, the wait staff was so friendly and the food was DELICIOUS! 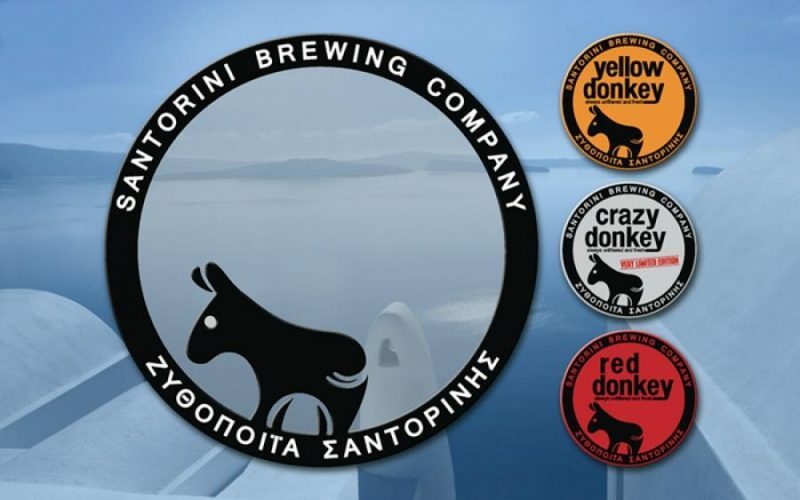 Visit the Santorini Brewing Company – My husband loves trying out the local beer whenever we are away and Yellow Donkey happens to be one of his favorites. This brewery is small but it’s definitely worth a visit if you are a beer lover. You will get a tour, a tasting of all the beers available and then can purchase some to go if you’d like. 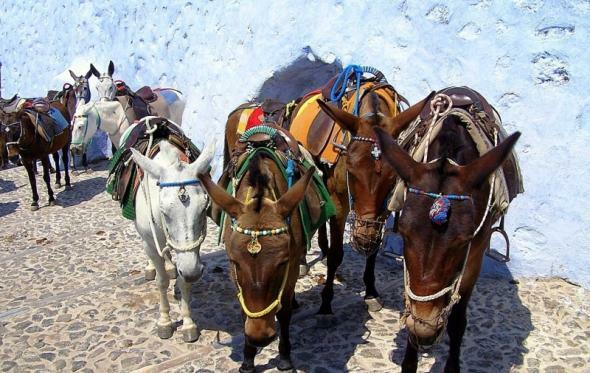 The ONE activity that I think everyone visiting Santorini should avoid is riding the donkeys. I’m in no way an animal activist but these animals spend day in and out with tourist on their back because “it looks fun.” If you participate in this you are contributing to the abuse they are receiving on a daily basis. They are typically overworked, mistreated by handlers, are often not given enough water & food per day and are forced to work in grueling heat by carrying people who often weigh more than they do.